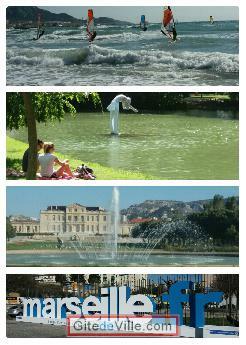 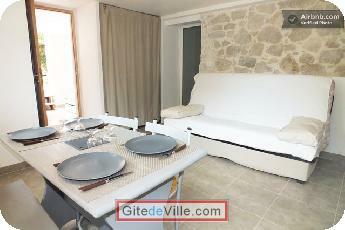 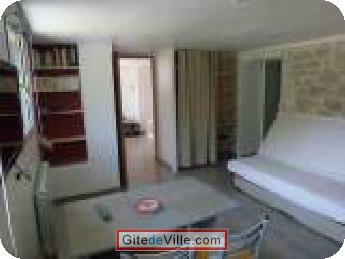 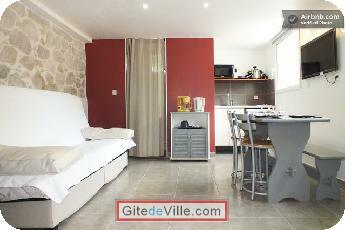 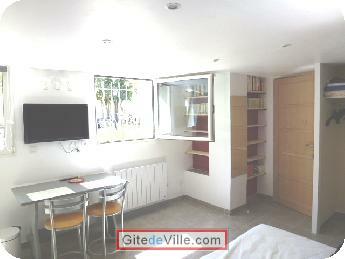 Self Catering Vacation Rental of 28 m² in Marseille for 3 peoples. 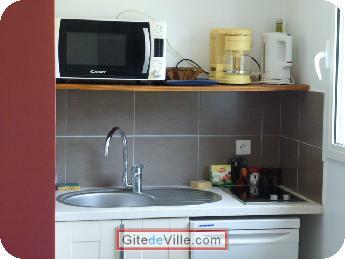 You are looking for an accommodation in Marseille for short or long term? 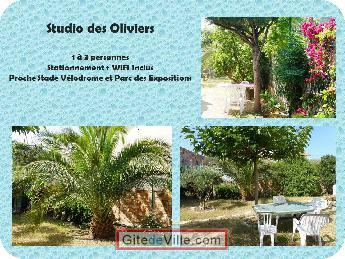 I own a house in the south of Marseille with a big garden in a very quiet place. 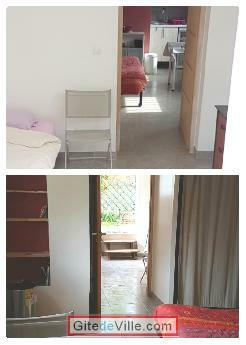 I can accommodate 1 to 6 persons on a double room or studio. 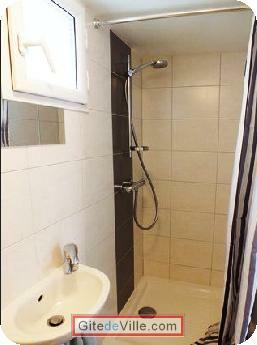 Please contact me with your dates; I will give you the price regarding the number of day you stay and more details. 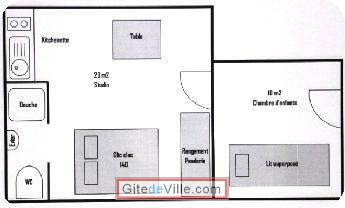 Last Ads update : 03/03/2019.